Feel like there are too many demands and pressures on you? Eat on the run because your schedule is just too busy? Lose sleep worrying about schoolwork and tests? You’re not alone, everyone feels stressed out at times, teens, adults, and even kids. But you can avoid getting too stressed out by handling everyday pressures and problems, asking for help when you need it, staying calm and making time to relax. Stress is a response to threat or pressure. Under stress we may feel nervous, tense or on edge. The stress response is physical, too. Stress triggers a surge of a hormone called adrenaline that temporarily affects the nervous system. As a result, when you’re stressed or nervous you might feel your breathing or heartbeat get faster, your knees get shaky or your palms get sweaty. Situation doesn’t have to be physically dangerous to activate the stress response, everyday pressures can activate it, too. For example, you might feel stress before going on stage for a performance, taking a test or a giving class presentation or facing a tough opponent in a sport. When the challenge is over, the stress response lets up, then you can recharge and relax and be ready for a new challenge. When Stress Doesn’t Ease Up? Stress doesn’t always happen in response to things that are quickly or immediate over. Long-term or ongoing events, like moving to a new school or neighbourhood or coping with a divorce can cause stress, too. 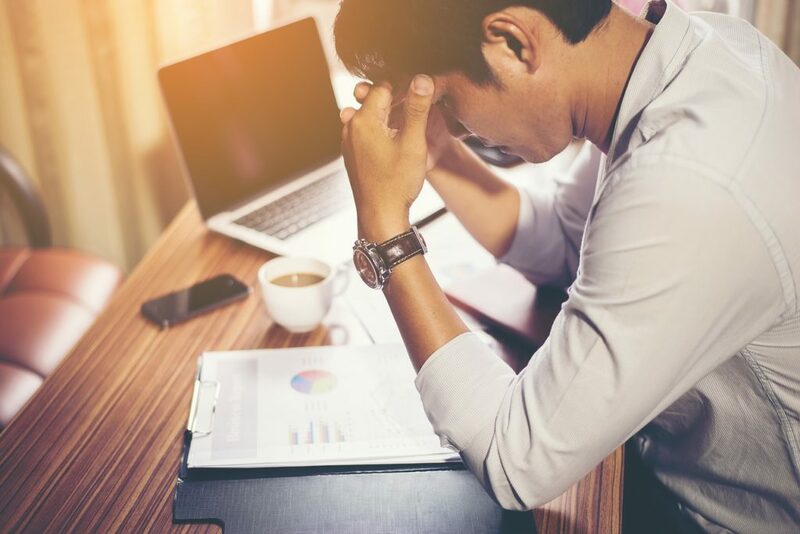 Long-term stressful situations can produce a low-level, lasting stress that can leave a person feeling overwhelmed or tired. Finding ways to cope with the difficult situation can ease stress that’s been lasting and prevent this from happening. Be realistic. Don’t try to be perfect — no one is, so don’t put unnecessary pressure on yourself. Learn to relax. The relaxation response is the body’s natural antidote to stress. It’s a feeling of well-being and calm, the opposite of stress. Get a good night’s sleep. Getting enough sleep is making you better equipped to deal with any negative stressors, and helps keep your mind and body in top shape. Take a stand against over scheduling. Consider cutting out an activity or two, if you’re feeling stretched, choosing just the ones that are most important to you. Build positive relationships. Our ability to deal with challenges boosts knowing that there are people who believe in us. Ask them for support and help when you need it. Make time for fun. Build time into your schedule for activities you enjoy — play with your pet, laugh, read a good book, do a hobby, be in nature, make art or music or simply spend time with positive people. Treat your body well. Eat well and get regular exercise to help your body function at its best. When you’re stressed out, you need good nutrition more than ever. Find the upside. Is your cup half full or half empty? A healthy dose of optimism can help you make the best of stressful circumstances. The stress that comes along with any new good or bad challenge, you can do things to handle. Knowing how to calm or “de-stress” yourself can help you get through challenging circumstances. Stress-management skills work best when they’re practiced ahead of time.